Image: Mauricio Santana/Getty Images Entertainment/Getty Images. Design: Allison Kahler/StyleCaster. Anyone who's worn twists, braids, a sewn-in weave or any other protective style knows that incessant tapping on the head in an attempt to scratch the itching is inevitable after a few weeks or even days. 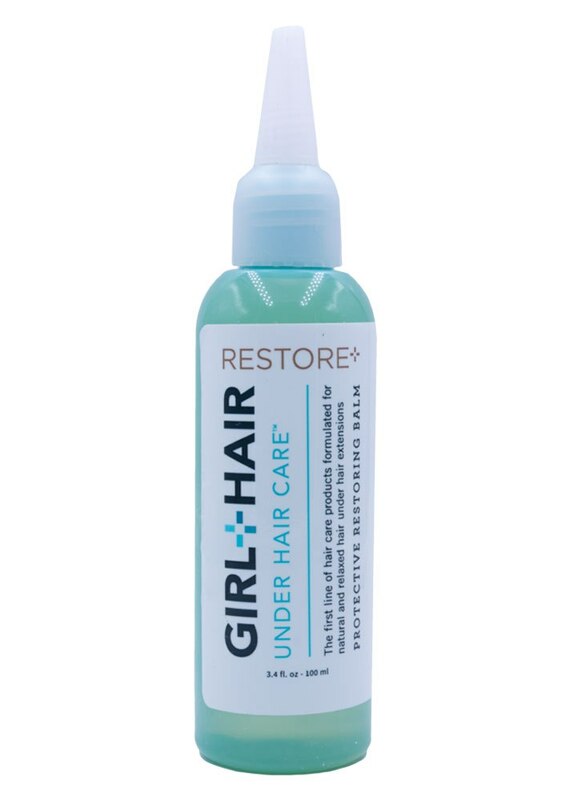 It usually starts once your ’do has loosened up and your scalp realizes it's being tugged at more than usual and in need of extra nourishment. We already know that a protective style shouldn't disrupt your normal cleansing schedule or other healthy hair habits you swear by, such as sleeping with a satin scarf or regular scalp massages. But when you're tucking your natural hair under a temporary look, additional reinforcements such as anti-itch sprays and oils are definitely required. And since summer is a peak season for going the protective route, we've got the best options all in one spot. 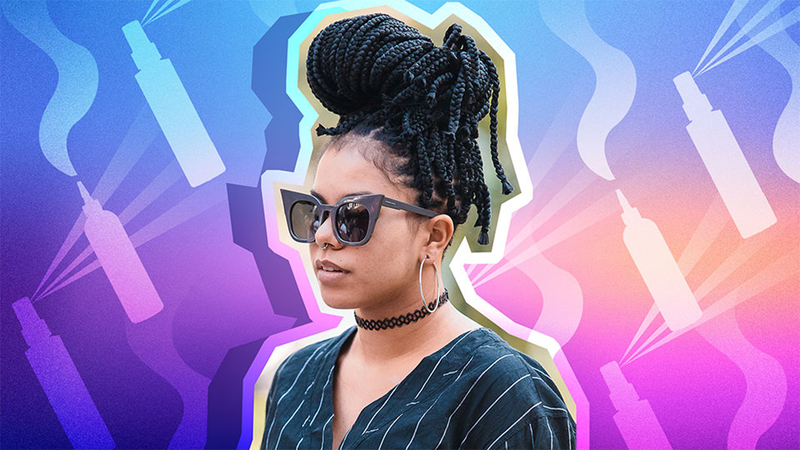 Ahead, shop 15 top-rated products that'll pair perfectly with your protective style and give it lasting power. This lightweight fragrant spray will not only deliver moisture to your braids or locs, it'll keep them shiny and camera-ready too. 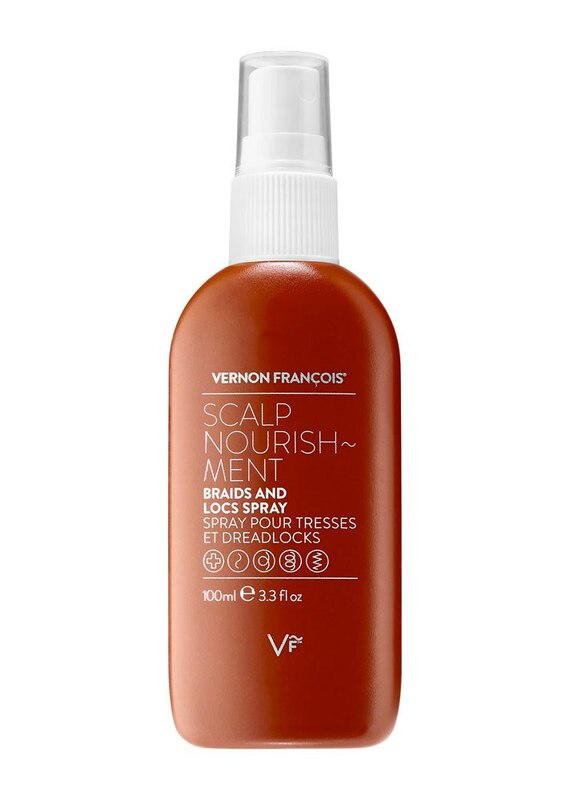 Use this alcohol-free spray to bring moisture back to a dry scalp and add luster to days- or weeks-old braids and extensions. 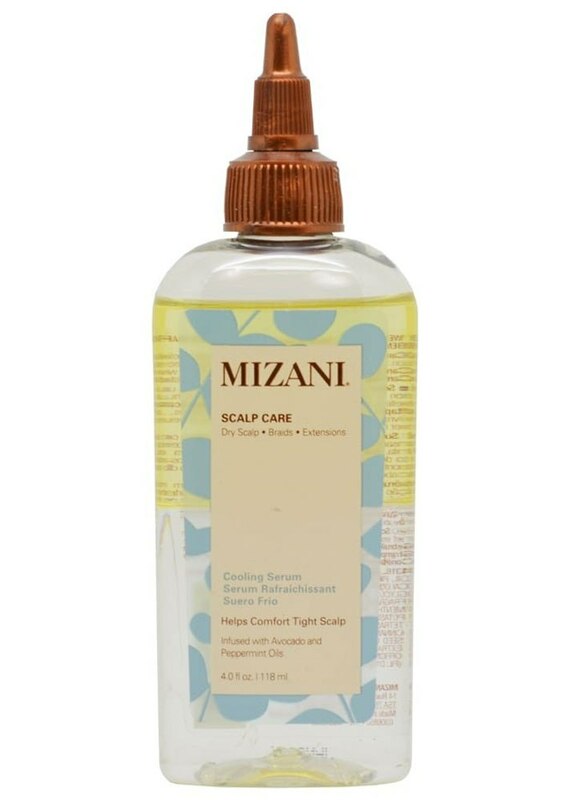 Before washing your scalp, get rid of the gunk by applying this micellar rinse all over. 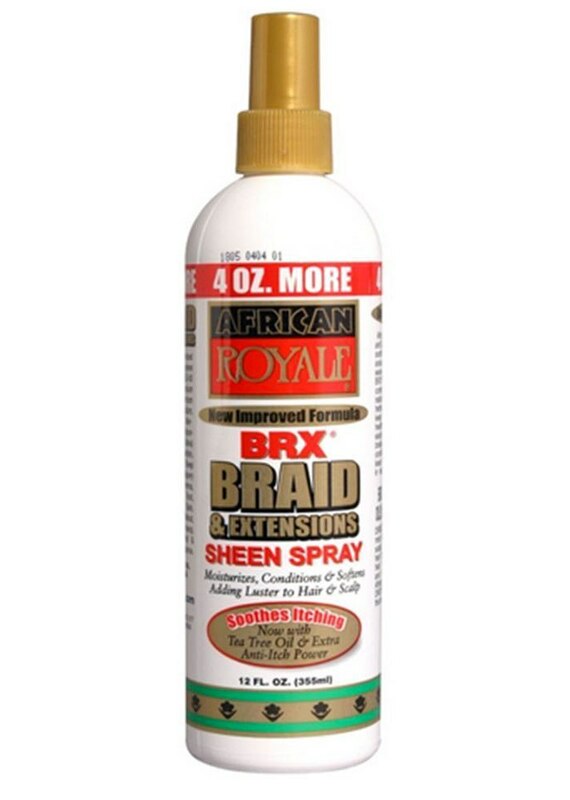 The pointed applicator on this ACV rinse makes it easier to apply the antimicrobial treatment between and around braids or twists. 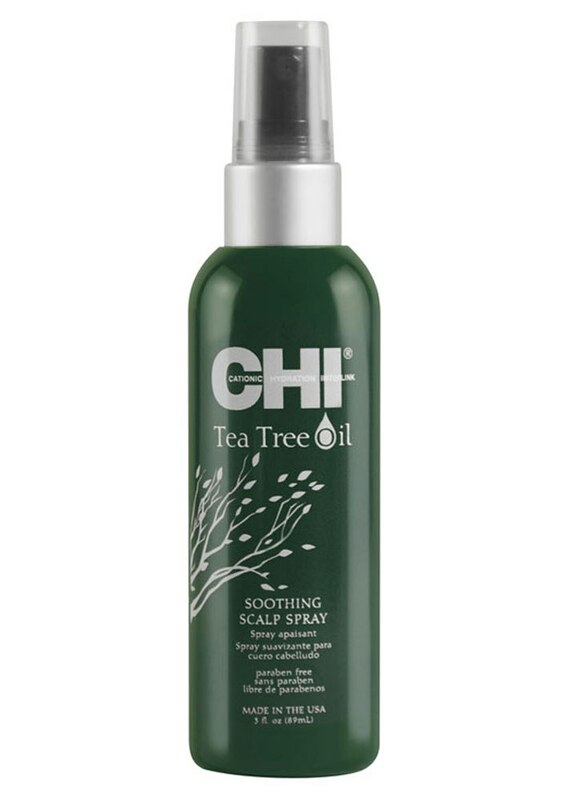 Tea tree oil is a prime ingredient for eliminating buildup and itch, making this the ideal product to use between washes. 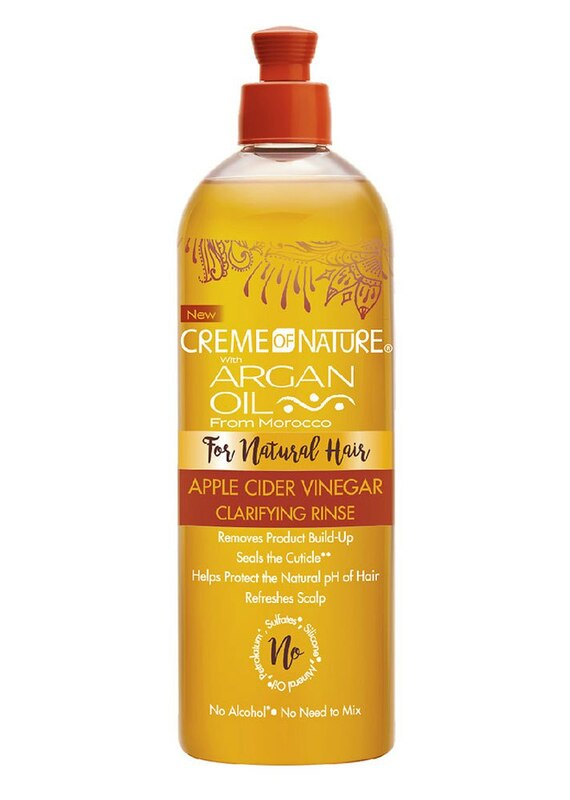 If you're not a fan of more traditional cream-based shampoos, get a clarifying cleanse without disrupting your style by using this ACV formula. We've already raved about this lightweight gel, which can be used daily to treat a dry scalp and make itching nonexistent. 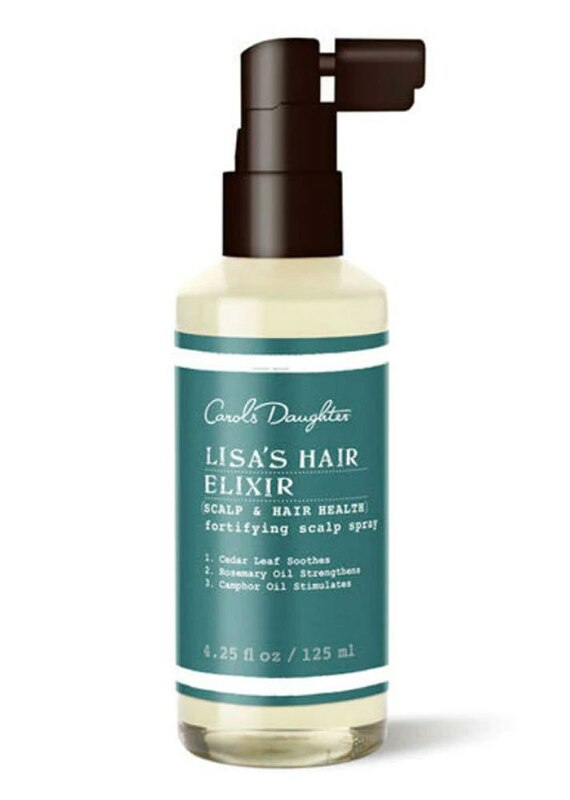 A gang of natural oils collides inside this scalp spray, which is meant to detox the scalp and relieve redness/irritation. 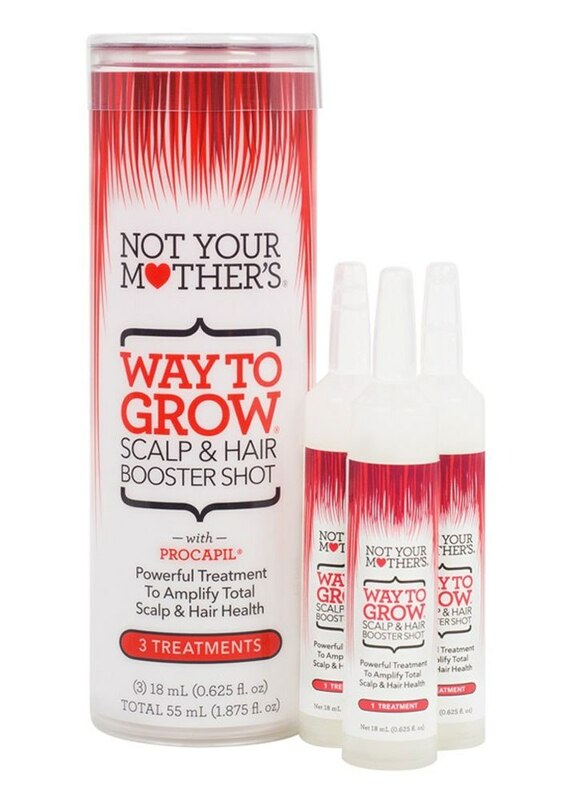 This lightweight formula can be used as a daily moisturizer for the scalp or as a pre-shampoo treatment once a week. 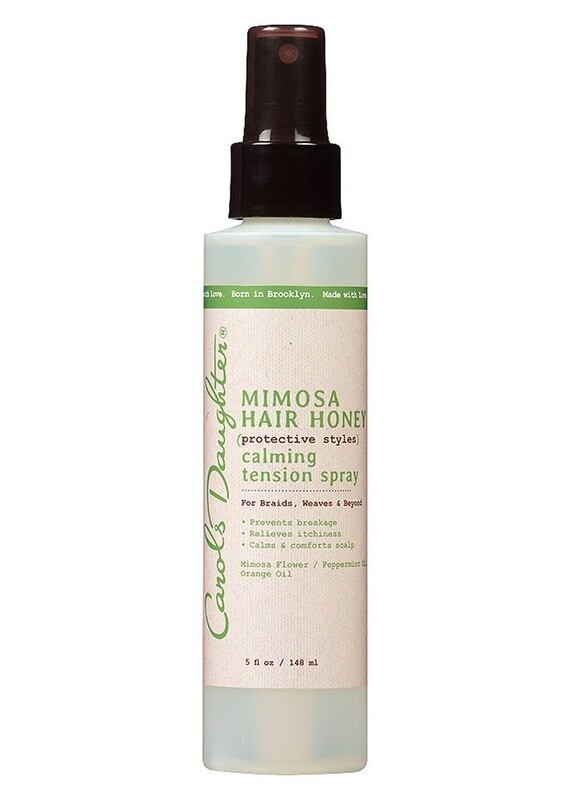 This spray — infused with calming mimosa flower, orange oil and peppermint oil — was made specifically for relieving the discomfort that comes with protective styles. 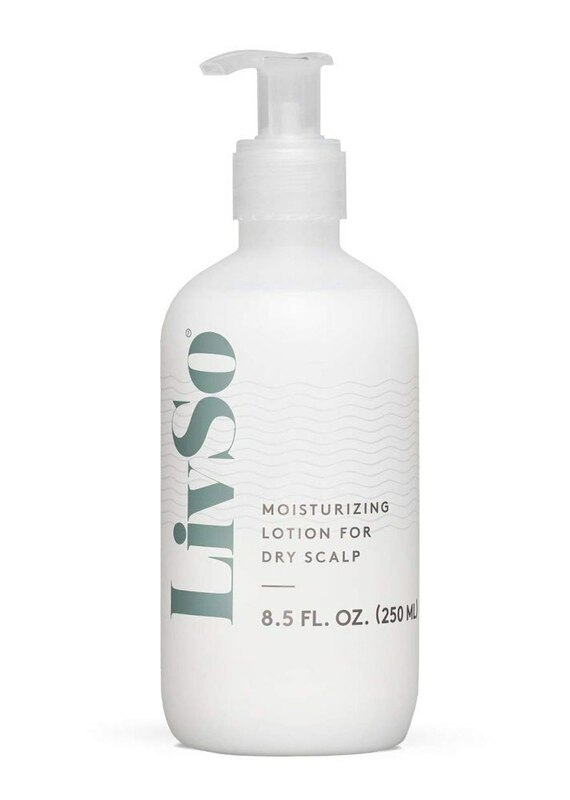 Infused with aloe vera, eucalyptus and avocado, this no-rinse formula is a godsend for dry, irritated scalps, with or without protective styling. 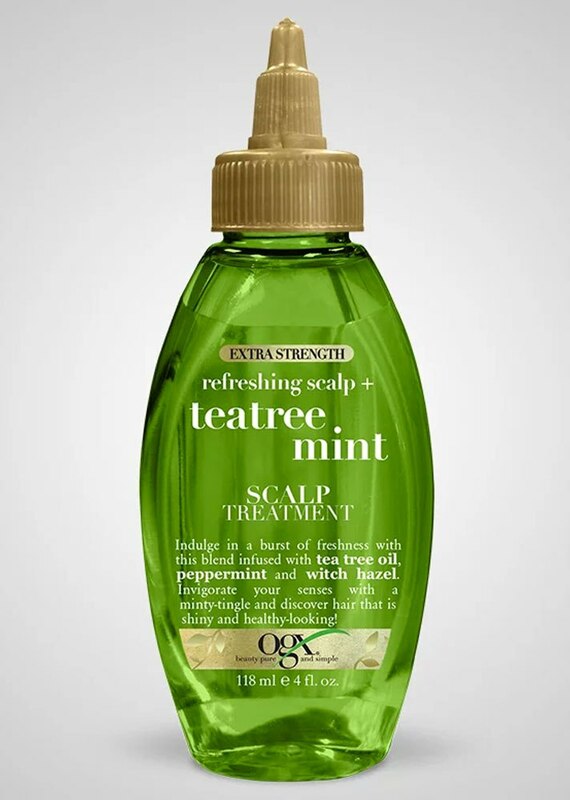 This light peppermint- and green tea-infused spray is meant to eliminate itching and refresh the scalp/hair between washes. 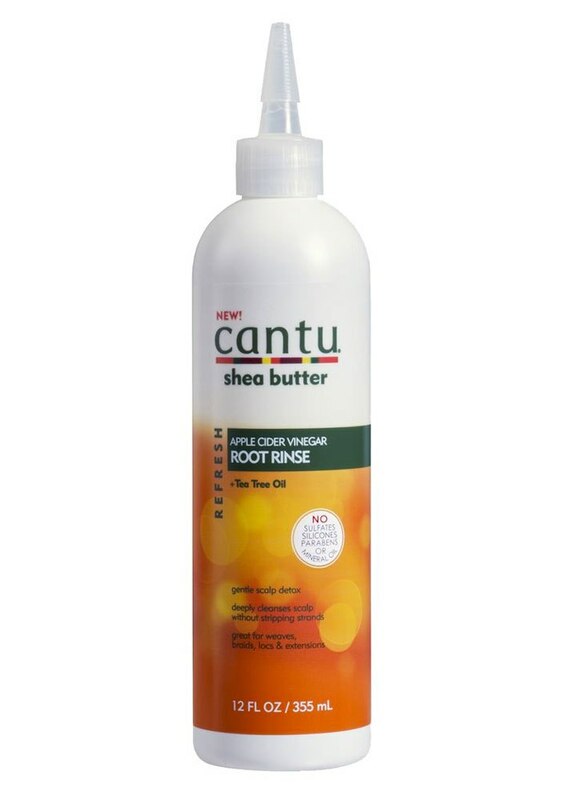 This is a must-try conditioning treatment that will promote healthy hair growth for natural strands that are tucked underneath a protective style. 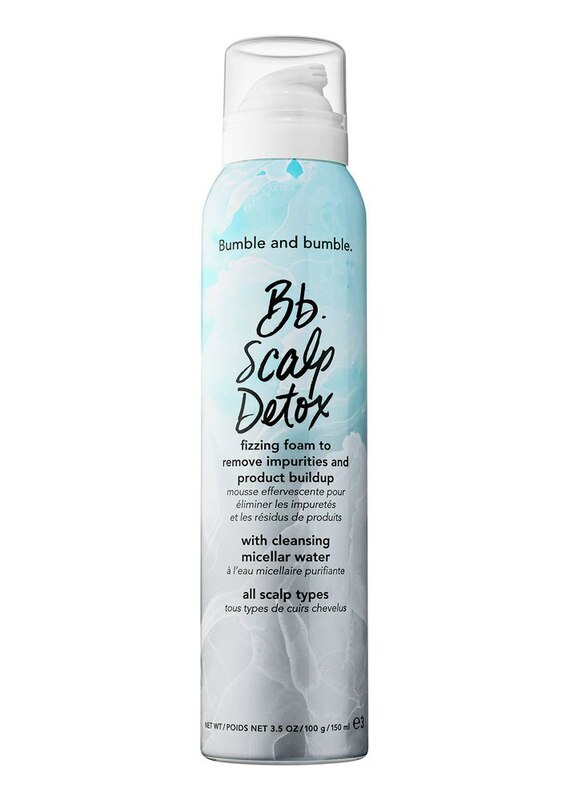 This no-rinse formula delivers a cooling and soothing sensation to the scalp. 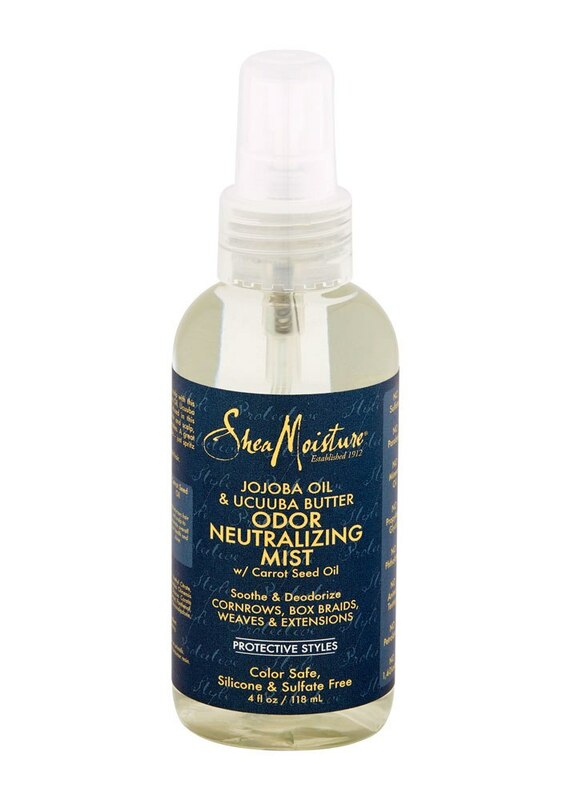 In addition to refreshing the hair and scalp, this mist is also a great way to keep your protective style from getting smelly after a few weeks.